Just like Leicester’s sports network, there are a huge variety of societies to join while in university. Each subject has their own associated societies, all sorts of skills: first aid, gaming, and baking, and helping the community with hungry for change, Nightline, and Marrow (+ many other great charities). I have been involved in two geology societies over the past 4 years. Our main geology society is called the PCSB, who run trips, events and talks about all things geology throughout the year. I am also a member and committee member of the SEG or Society for Economic Geologists Student Chapter for the university. This is a student chapter of a world-wide society, with involvement of major companies and leader’s of industry, and other student chapters from across the globe. During my second year I was the Publicity Secretary, which involved publicising society events to the department while this year I have been acting as Vice-President and Field-Trip Secretary. 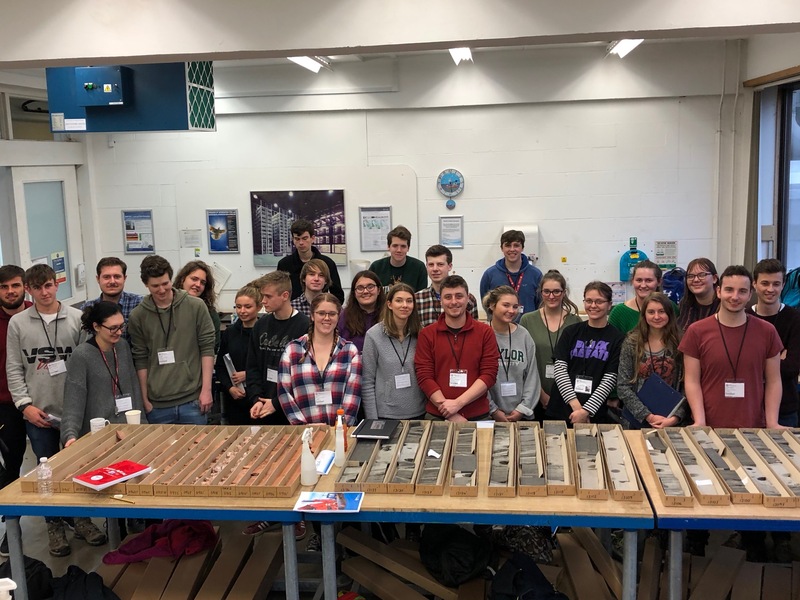 This year we have visited Whitwell Limestone Quarry in Derbyshire, and had a master class in core logging at the BGS Corestore in Nottingham. 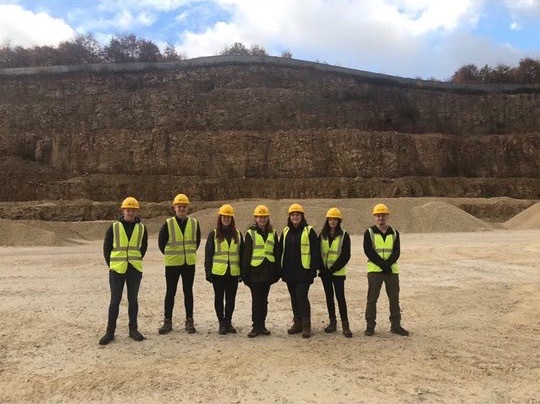 We are also lucky enough to be joining with the University of Aristotle’s own SEG chapter in Greece to explore metal deposits across the country. Societies are excellent for enhancing your university experience. They are great for getting to know like minded friends, and for learning new things. For societies related to your subject in particular are very important, for they provide great grounds for networking and conferences. Also, being involved in committees looks amazing on CVs and is rewarding to provide events and activities for other students. I'm Lucy, a fourth year geologist at the University of Leicester. I'm currently completing my master's in Applied and Environmental Geology, studying Serbian Gold. I spent my third year in Arizona on a study abroad so look for posts about studying abroad, 4th year life, sports and committee-roles.